Trinity believes in preparing the Total Child and teaching beyond the basics. 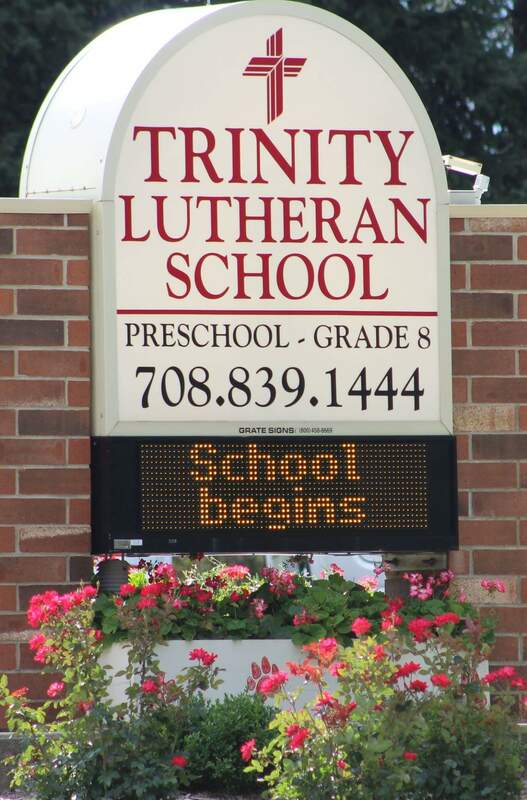 Trinity's curriculum includes Spanish, Music, and Art as core subjects beginning in 1st grade. Articulation meetings and contacts with the local high schools help provide easier transitions for students to high school Spanish classes. Bienvenidos (Welcome) to Spanish at Trinity! Spanish greetings are often heard in the hallways when the children see Señora Dahms and Señora Holloman. Parents recognize the importance of Spanish in our society today and are happy to see their children using Spanish on occasion outside of the school setting.